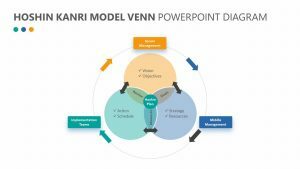 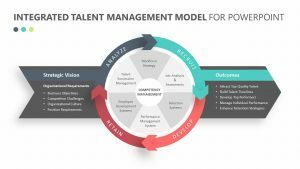 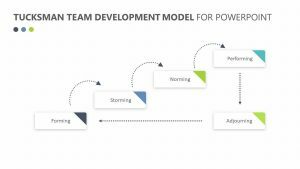 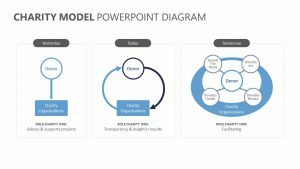 eeting understand what propensity modeling can do for your team with the Propensity Modeling PowerPoint Diagram. 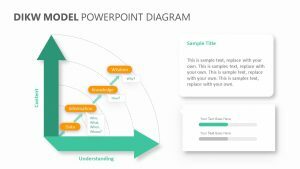 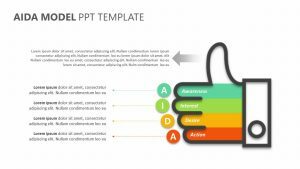 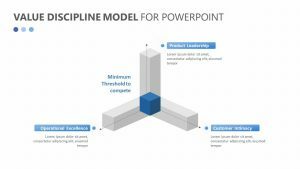 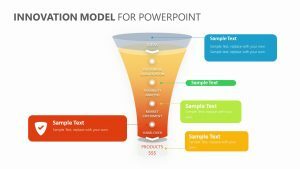 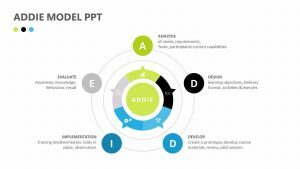 The Propensity Modeling PowerPoint Diagram is a set of three totally editable PowerPoint slides that can show you the before and after of this model. 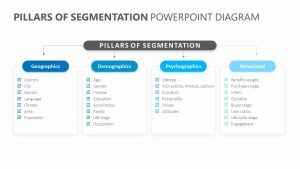 It features people standing in a group at the top as the ‘before’ and the after, on the bottom, shows the people standing grouped into sections labeled low, medium and high. 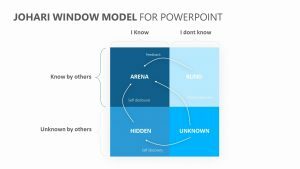 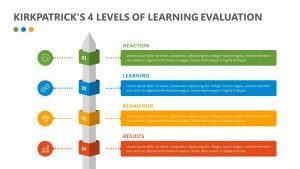 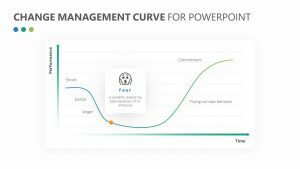 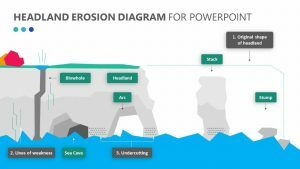 You can highlight each one of the different parts of the PowerPoint slide in order to make it easier for you to give an articulate presentation.